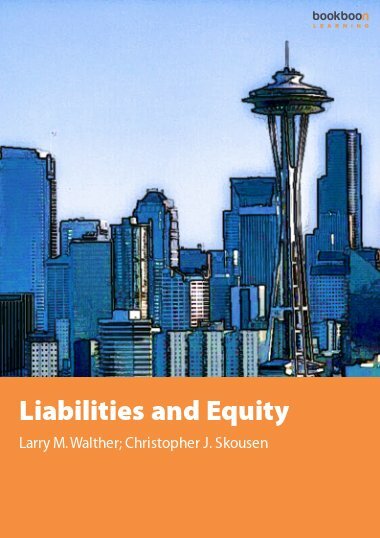 This book is the sixth of seven books which introduces the basic principles of accounting. 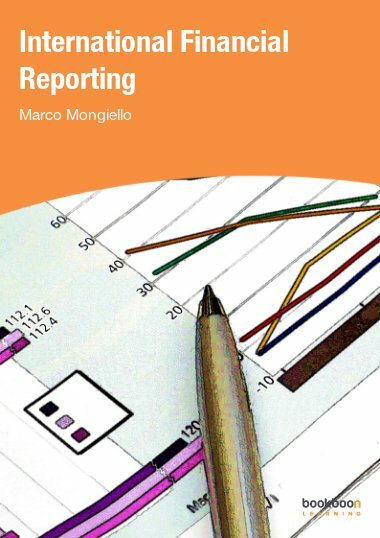 This book is the sixth of seven books which introduces the basic principles of accounting. 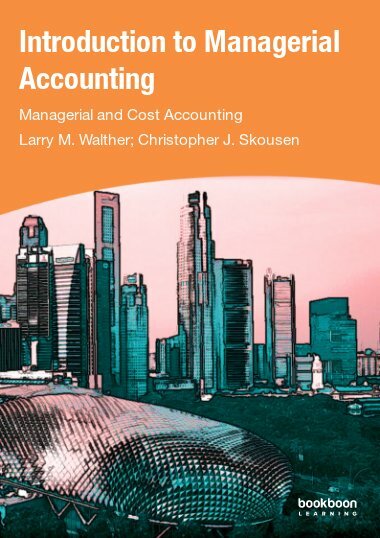 This book introduces managerial accounting, with a primary focus on internal business reporting, decision making, planning, strategy, budgets, and cost control. 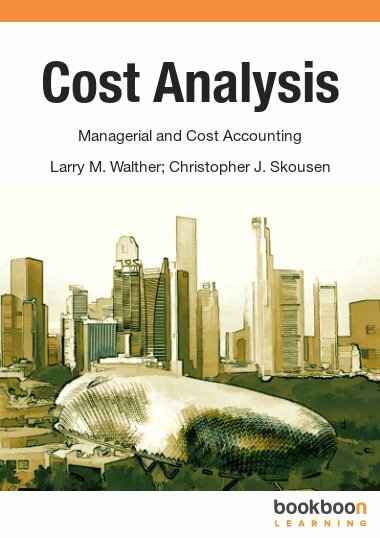 Cost-volume-profit analysis, variable cost, fixed costs, mixed costs are introduced. 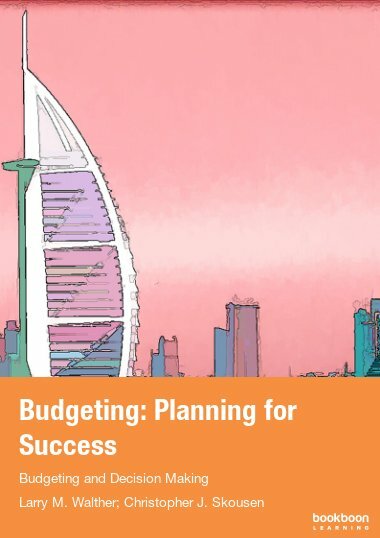 Break-even analysis, contributions margin, target income calculations, and sensitivity analysis are all discussed in detail. 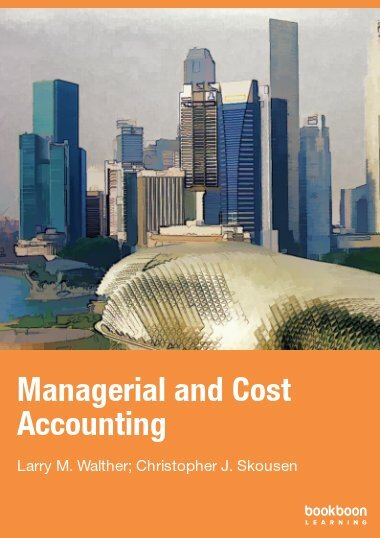 In addition, product costs, job costing, process costing, and activity-based costing are introduced. Contribution Margin: Aggregated, per Unit, or Ratio? 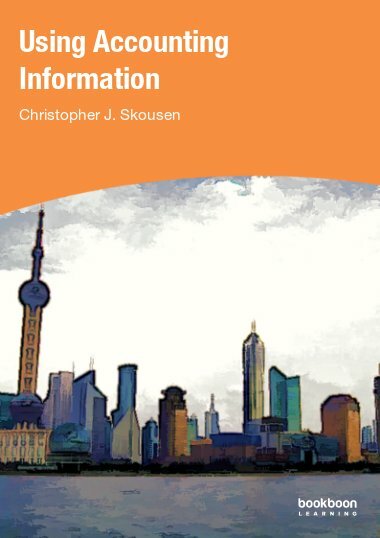 This is a fantastic resource. It is organised, clear and direct to the point. It is better than the expensive compulsory books that I have purchased for university, which often leaves me lost, confused and frustrated. Thank you bookboon authors. Bookboon's authors have perfectly stitched contents that they come up with an ideal ebook like this. Highly recommended. Organized and direct to the point.